In an attempt to satisfy consumers’ demand for more functional mobile phones, manufacturers are continuously improving their devices, launching appealing products of increasingly smaller sizes on the market . Today we are going to focus on a Bluetooth headset, manufactured by BlueAnt and the winner of the CES 2007 Innovations Design and Engineering Award. 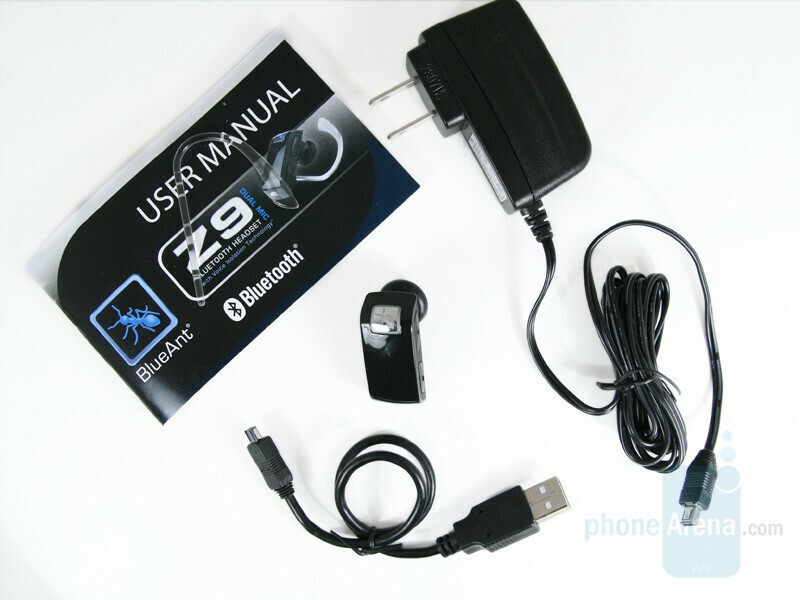 The Australian based company is the leader in the production of Bluetooth accessories on their continent and offer a wide range of devices, both personal and for in-car use. The model we’d like to bring to your attention is called Z9. Thanks to its two mics and the manufacturer’s own Voice Isolation Technology, this device comes with the promise of providing the next generation of Noise suppression, echo cancellation and wind noise reduction; later, we’ll be able to find out whether these promises live up to the reality of the phone’s capabilities. This is a really good set, including also a USB cable, which can be used both for charging the headset through a computer and for updating the firmware. In order to do the latter, you have to visit the manufacturer’s support site and download the software necessary and the update instructions. i jz bought one from ebay paired it with my phone, sony ericsson K810i saw other users reviews is great so i wanna tried it out myself but consider is disappointin d voice isolation doesn really works up to my expectation i on music in my room not vy loud but the receiver on d other end cud hear d background noise even with voice isolation max turn on dunno wat's wrong can somebody help me out pls?